The first step in starting a website with the right SEO is to establish the main focus of your business. Prioritize the services and products you want to have the most visibility in the search results. Write out your initial list of keywords that you think people will be typing into Google to find what you’re offering. Understand what your business offers and who your clients are is the first step in an effective keyword strategy. Take the list of keywords you have and plug each one into a keyword tool. The keyword tool will generate a list of suggestions with all the values you need to make an informed decision of how you optimize your website. Choose the main keyword based on relevance. It’s important to establish which keyword will actually be the best match for your website. You can compare keywords using the cost per click value (CPC). This value indicates whether other websites are making money on the keyword since its a value that represents what people are paying for every visitor to their site. The monthly search volume should be taken into consideration by multiplying the value by 35%. This is a more accurate way of viewing the potential traffic since it’s the approximate percentage of visitors that a website in the first position on the first page receives. The difficulty in ranking is a big factor for those that are not familiar with SEO and do not have the resources to compete with other experts. Pay attention to the competition on the first page and take note of the keyword difficulty to assess whether it would be realistic for you to surpass the number one, two and three websites without without an SEO company. Since you are building your website around one product or service you can name your site and domain the actual keyword or even include it within the domain. It creates a higher risk of over optimization but if you are careful not to have your keyword posted too many times you will avoid a penalty from Google. Exact match domains are highly optimized domains so exercise extreme caution in repeating your keyword on your homepage. Build you content without focusing on the keyword. 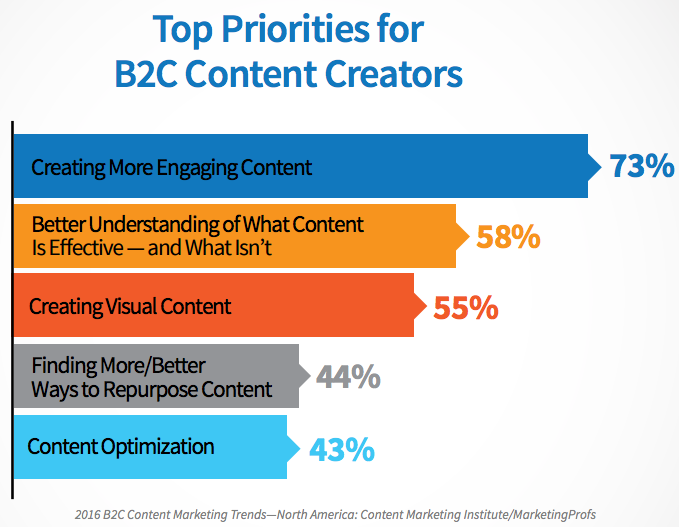 It’s important to create meaningful, engaging content that visitors find useful and actionable. Spend extra time in describing the services and products you provide and add as much detail as possible. This will be a featured page in the front of your website so make sure you are thinking of putting your best foot forward. You have to figure you have about three seconds to convince someone they have found the website they need to find what they were searching for. Incorporate images, videos and audio wherever you can add it to your content. By using forms of media you add to your conversion rates by increasing engagement. Posts and pages with images more likely to be digested than a post or page without one. So, you have good content ready for your homepage. You need some articles to beef up the quality of your site. Post as many related articles to your main service pages. They can be about anything related to the content you’re providing as way to help your visitors to get a deeper insight to your business. Google loves quality. Many of their updates have been geared towards filtering out low quality websites from their search result listings. If you website falls under specific criteria regarding low quality content you wont rank very well and even worse-your website may be penalized. Once your website is complete with quality content, images and is optimized correctly you will need to “get the word out” so it shows up on Googles radar. Get on the top directory sites that relate to your niche. This is a great way for Google to recognize your website exists through another trusted sites authority. The next major step is work on your websites authority by linking to high authority websites. It’s important these websites have related content and are established in their niche with enough authority that transfers to your site. Monitor your backlinks to make sure you are optimizing correctly. Your backlinks can move your site up, but they can also make your site disappear. Check the backlinks of the sites that you are linked to. If they are heavily spammed they will drag your site down. If you need to remove backlinks you should contact the webmaster of the website who has posted your URL. If you cannot get the link removed for whatever reason go to the disavow links tool to upload a .txt file with the name of every harmful link that has been attached to your website.